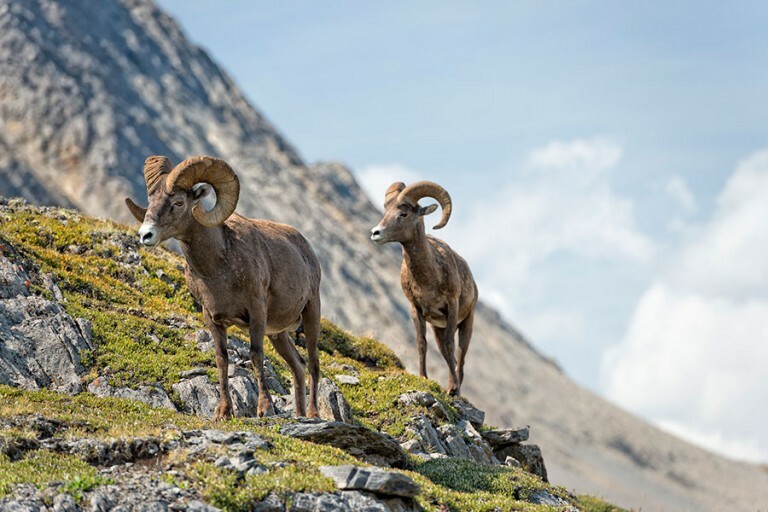 Lonesome Mountain Outfitters is a small personalized guide/outfitting business located in Northern British Columbia approximately 165 air miles north of Smithers, British Columbia. 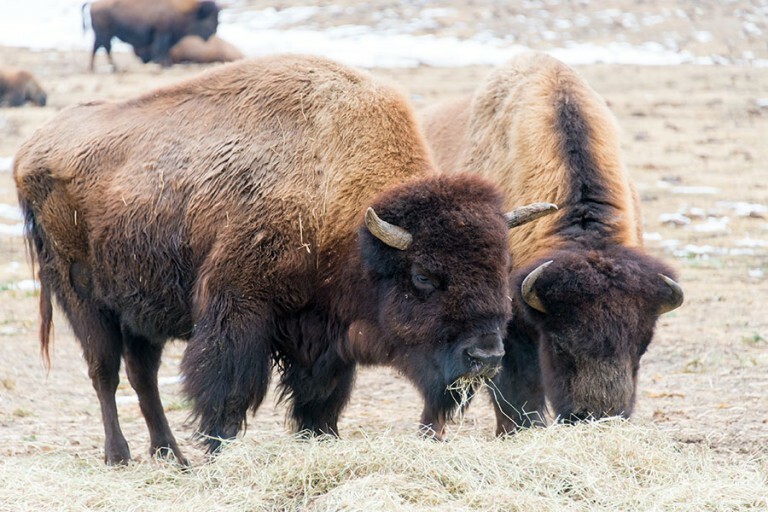 This area borders Spatsizi Wilderness Park, and is approximately 1200 sq. 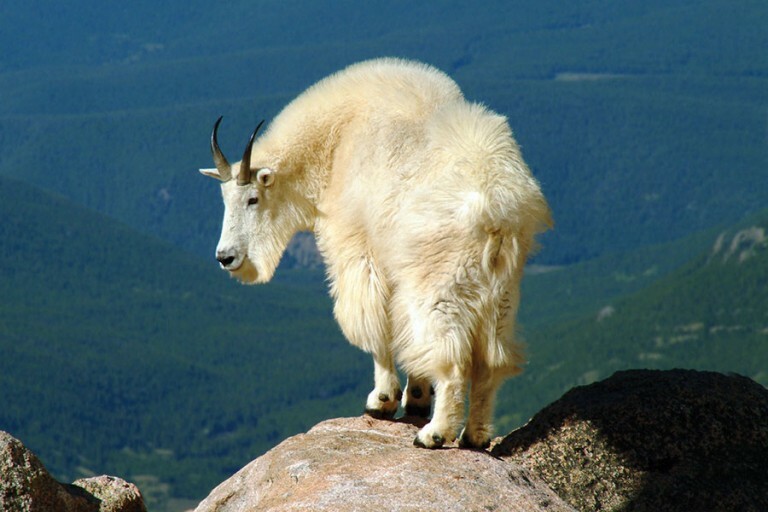 miles in size. 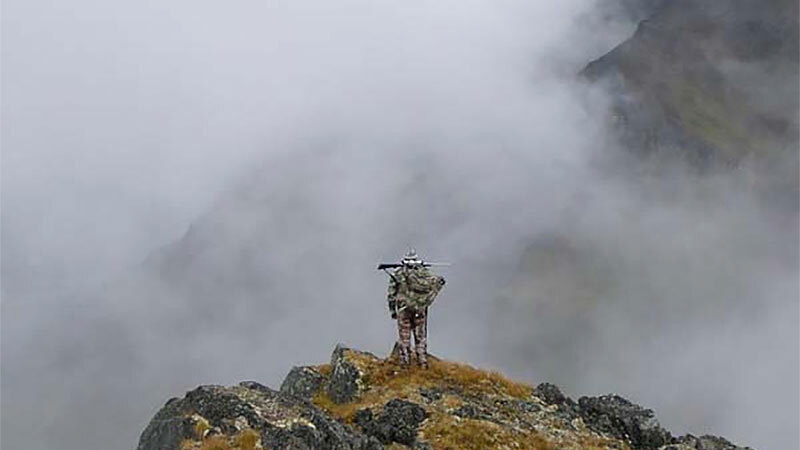 The hunting area takes in the drainages of the Skeena, Klappan, Spatsizi, and Stikine rivers. 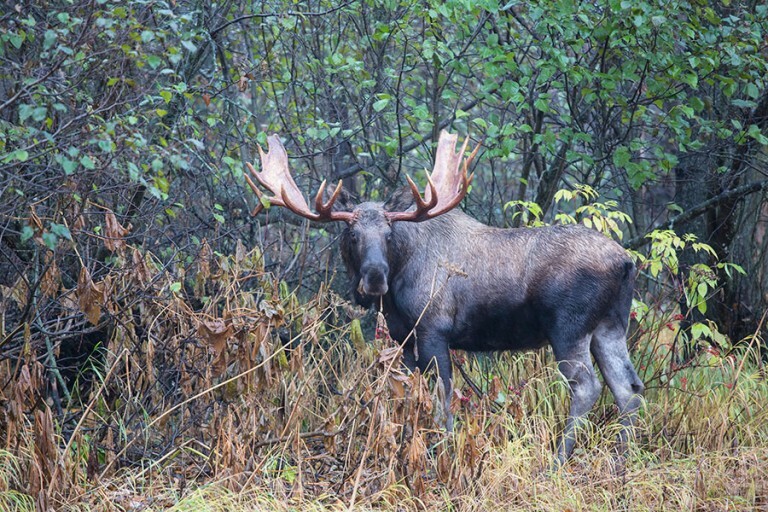 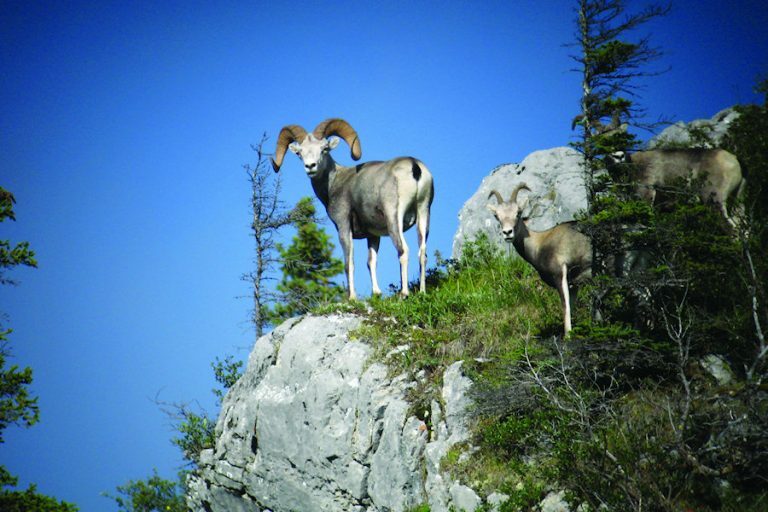 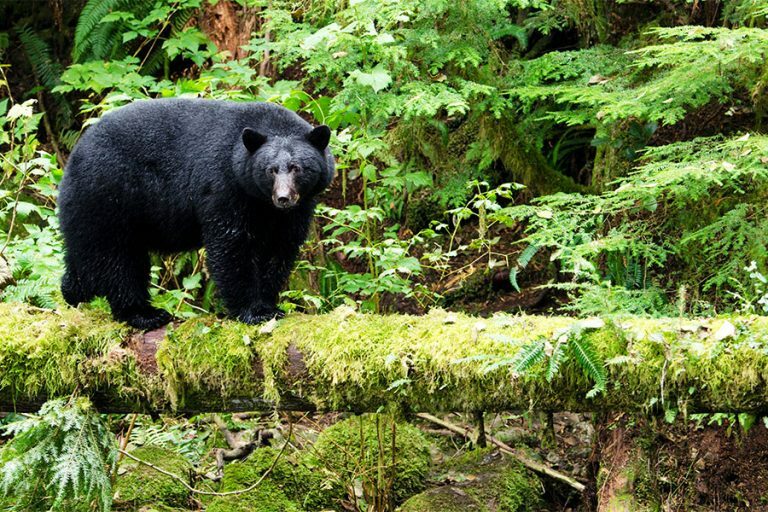 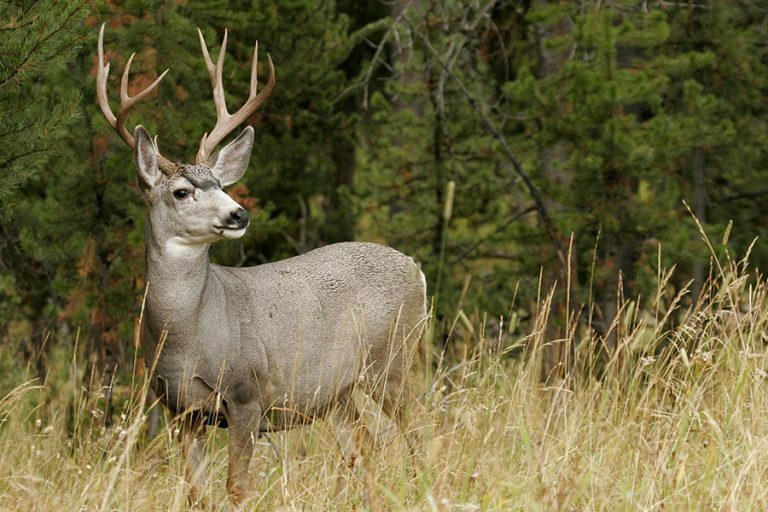 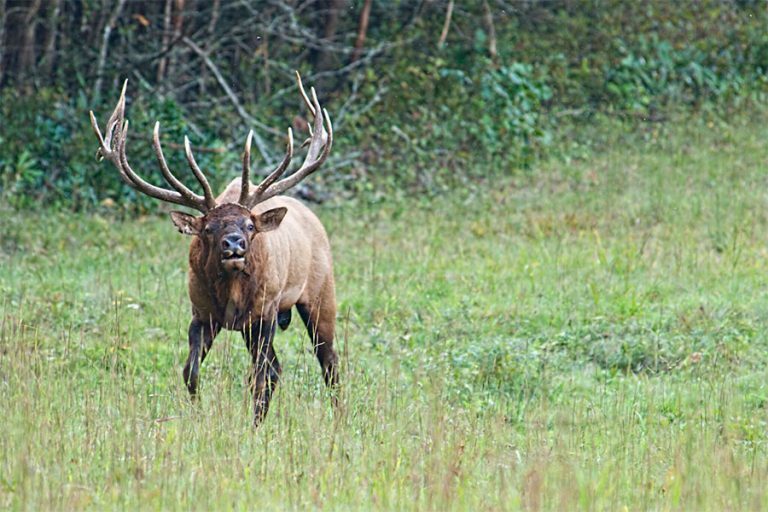 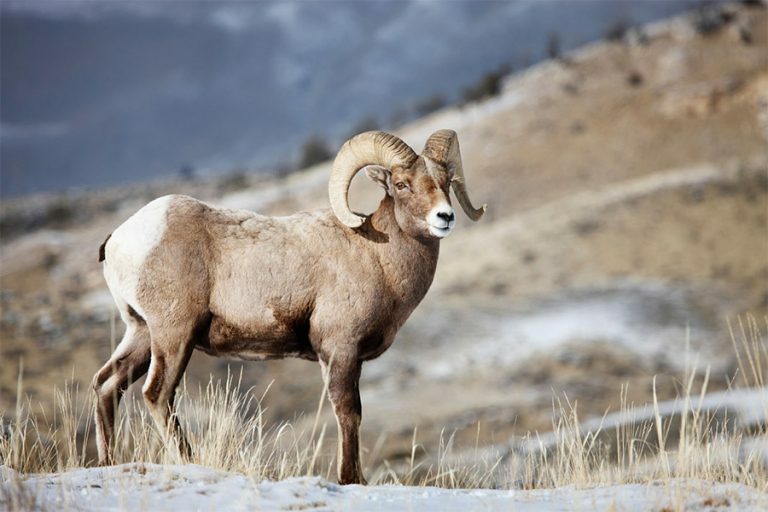 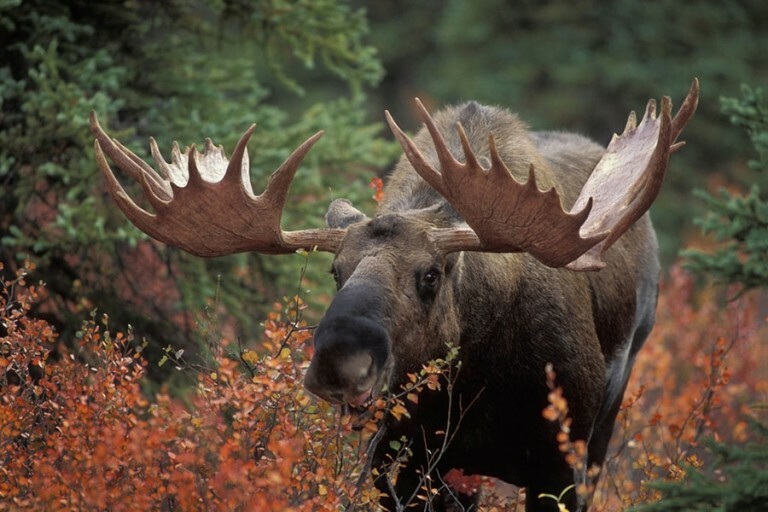 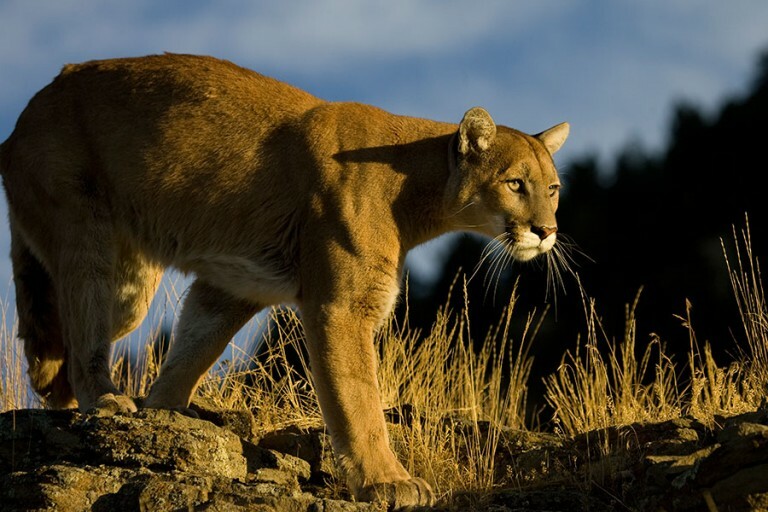 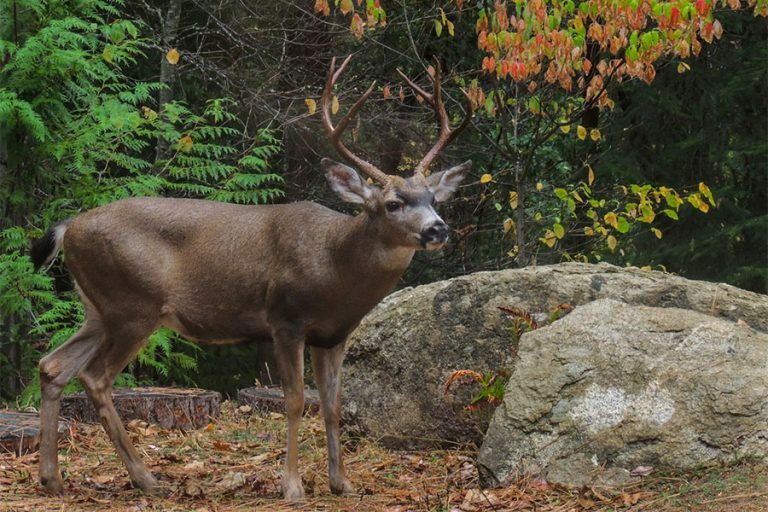 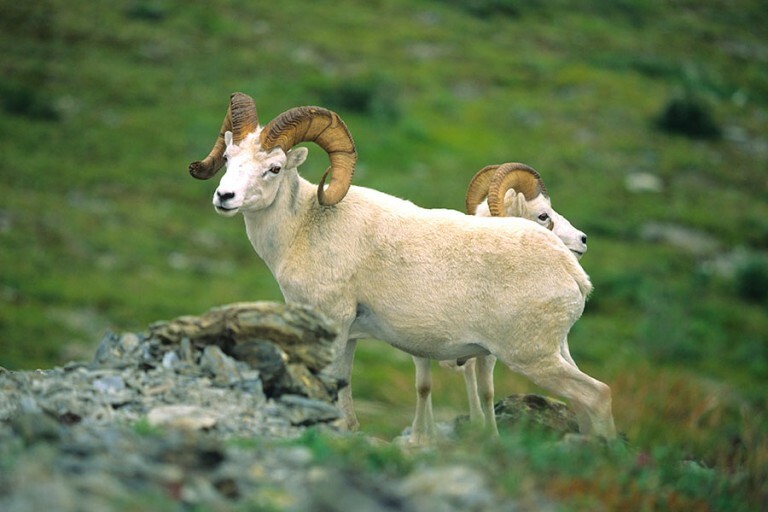 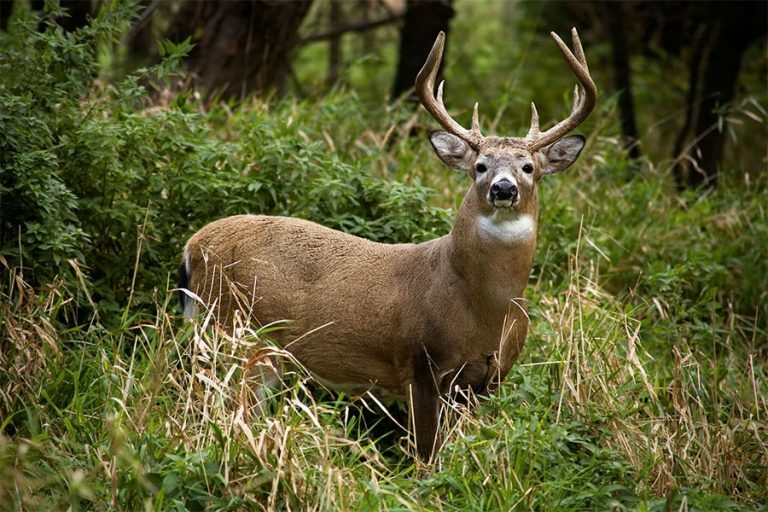 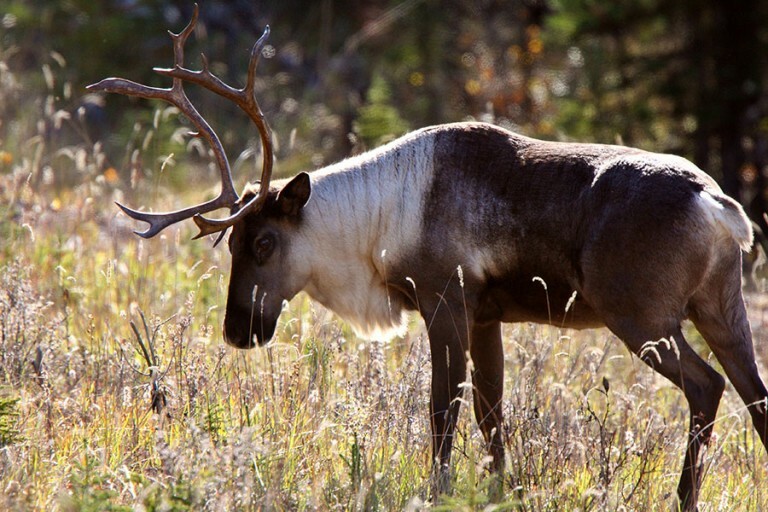 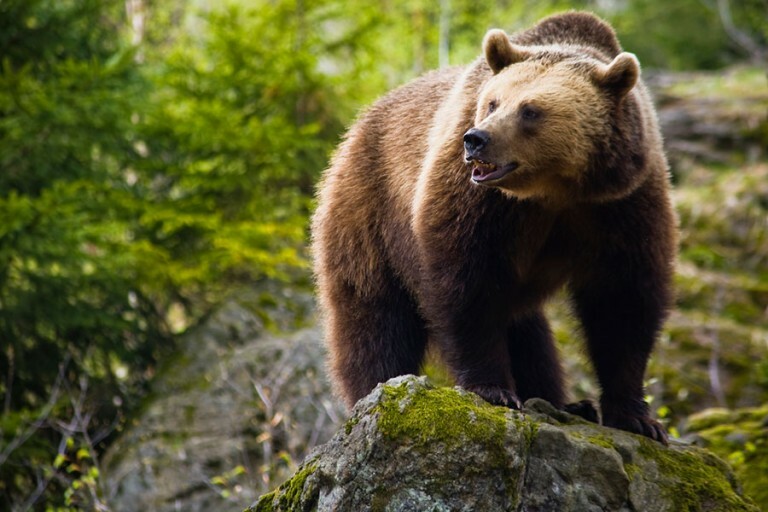 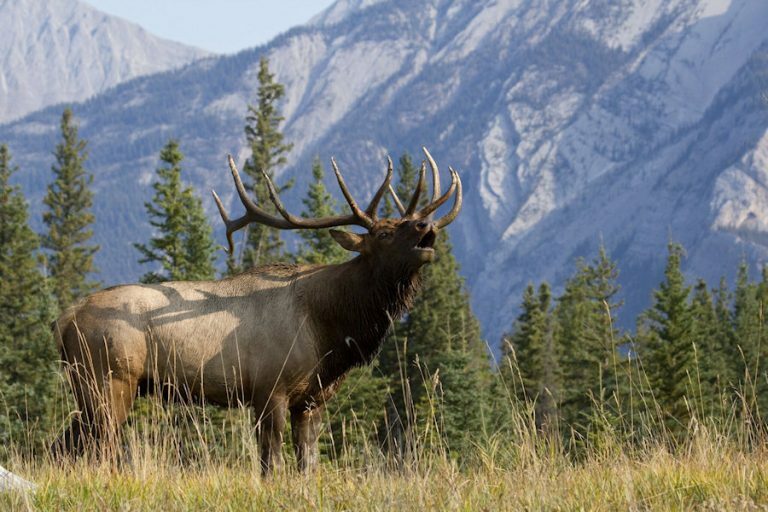 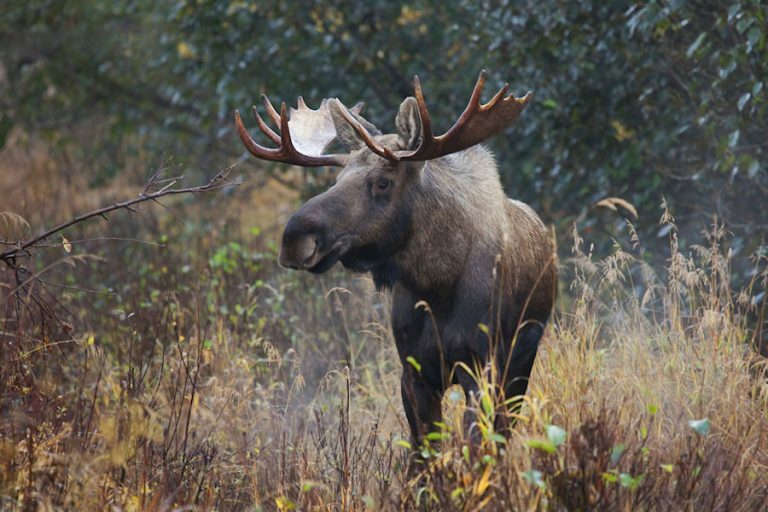 The area where Lonesome Mountain Outfitters is located is home to abundant wildlife, with the eight hunt able species being; moose, mountain caribou, grizzly bear, mountain goat, black bear, stone sheep, wolf and wolverine.